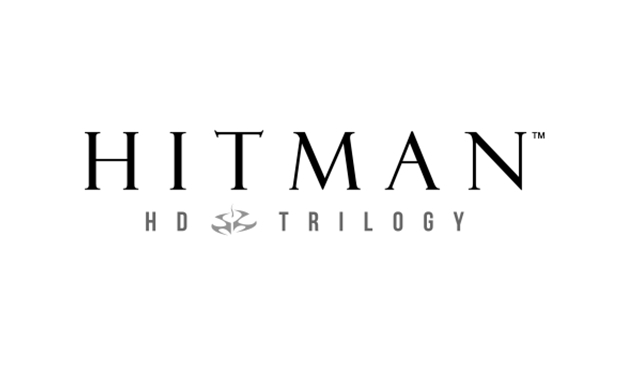 The news leaked out on Amazon, so Square Enix has followed up with confirmation: Hitman HD: Trilogy is a real thing, coming to the Xbox 360 and PS3 on January 29, 2013, priced at $39.99. It contains Hitman Contracts, Hitman 2: Silent Assassin and Hitman Blood Money, all in HD. You folks in Europe and the PAL territories will see this collection's release on February 1, 2013.